"Trane was the Father, Pharoah was the Son, I am the Holy Ghost,” the avant garde saxophonist Albert Ayler famously decreed, suggesting that John Coltrane, Alyer, and Sanders were tied together, three people in unison, drawing from the same deep well of intent and passion. But Coltrane died in 1967, Ayler in 1970, leaving Sanders to carry on their shared tradition of jazz as “freedom music,” an expression and commitment to channeling the divine through his horn." 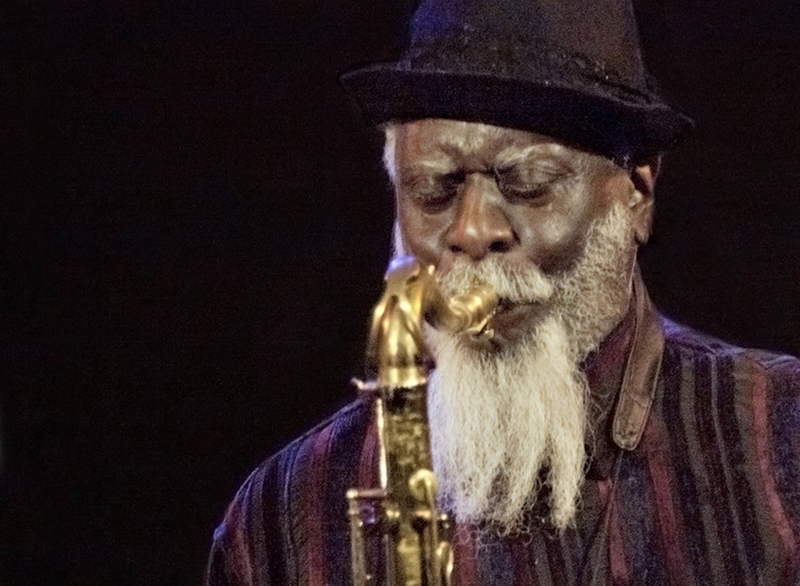 Phoenix New Times wrote a beautiful homage to Pharoah Sanders, offering an introduction to the jazz legend in 5 essential collaborations, featuring works with Alice and John Coltrane and Sonny Sharrock. Have a look/listen here.